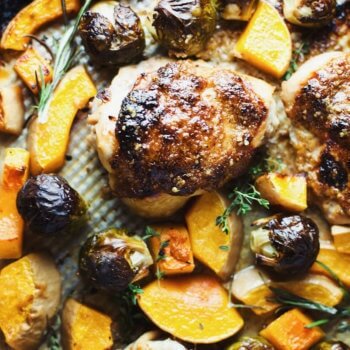 Easy Autumn Dijon Chicken Sheet Pan Dinner with roasted butternut squash and brussels sprouts. A healthy dinner made on ONE pan. So delicious, full of flavor, and takes a total of 1 hour to make! Let’s talk about this delicious dijon chicken sheet pan dinner with vegetables! A meal that is SO easy, healthy, and flavorful. 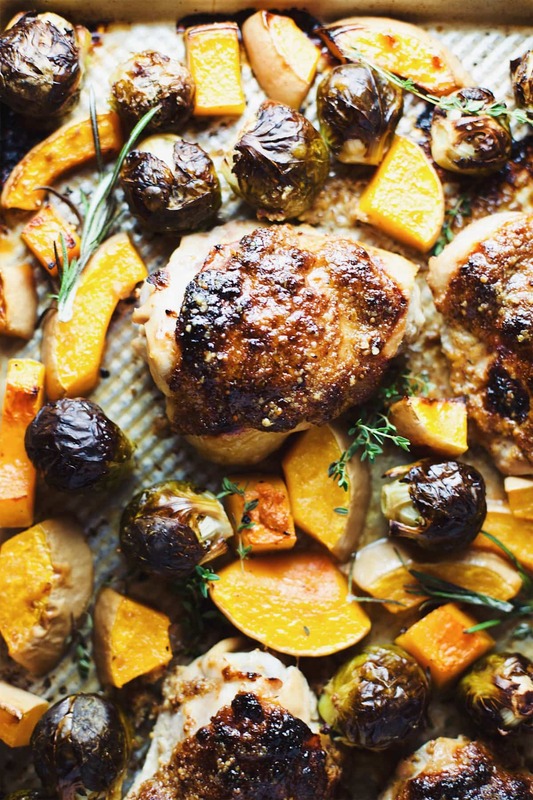 Warm autumn vegetables with crispy skin chicken thighs and a honey dijon sauce – yes please! If you’ve never tried sheet pan dinners, they are life savers. Just throw everything on ONE pan, roast/bake in the oven, and dinner is done. Sheet pan dinner’s are supposed to make for simple prep, cook, and clean-up by baking/roasting everything in your dinner (or most of it) on one sheet pan. Perfect for quick, no-hassle dinners during busy weeknights! 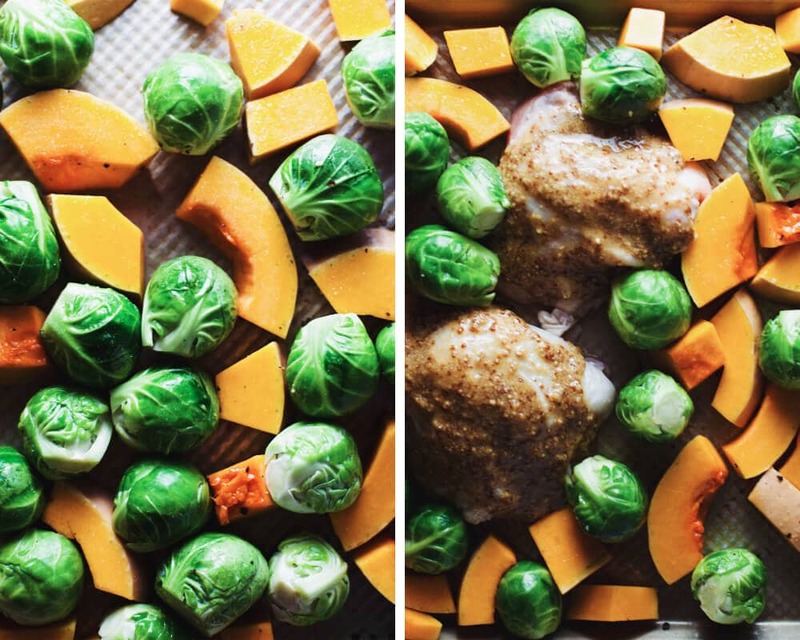 First, lay butternut squash and brussels sprouts on sheet pan, coat and toss vegetables in 1 tbsp olive oil. Sprinkle with salt and a little black pepper. Then place chicken thighs on same pan with vegetables – pour/brush dijon sauce over each chicken thigh until all of sauce is used. Bake for 40 minutes until chicken is cooked through and vegetables are browned. Sprinkle fresh herbs on top for garnish. For this recipe you can use either boneless skinless chicken thighs or regular chicken thighs (with bone and skin). Add additional vegetables to your sheet pan dinner like sweet potatoes, potatoes, or other desired vegetables. Keep in mind some vegetables cook faster or slower than others. 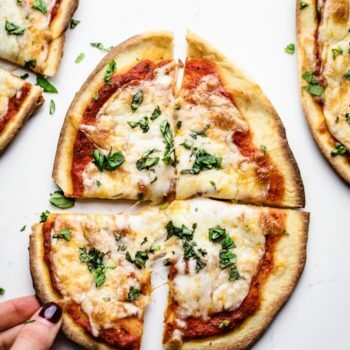 This is the perfect recipe for meal prep – serve with rice or quinoa and pack for lunch/dinner for the rest of your week! What is the Difference Between a Cookie Sheet and a Sheet Pan? Cookie sheets and baking sheets are used interchangeably in recipes but there are differences. Both are rectangular, metal pans. Cookie sheets have one raised edge so cookies can slide off easily. Baking sheets have four raised edges, about an inch tall, and can be used for other purposes like roasting vegetables. This is one of my favorite pans to use for both baking and sheet pan dinners! A healthy sheet pan dinner with crispy chicken thighs, roasted fall vegetables, and a honey dijon sauce. 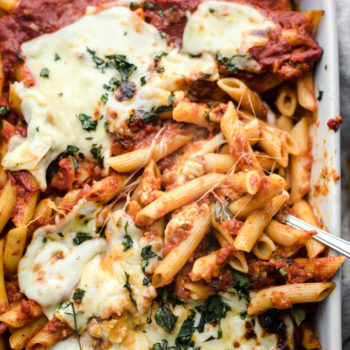 The easiest dinner made on ONE pan and ready in 1 hour! Dijon Sauce: In a small bowl whisk all of dijon sauce ingredients together. Vegetables: Arrange brussels sprouts and butternut squash on a large sheet pan - coat & toss in 1 tbsp olive oil and sprinkle with salt. Chicken: Lay chicken thighs on same pan with vegetables. Spoon dijon sauce over each chicken thigh until all of sauce is used up. Bake chicken and vegetables for 40 minutes - chicken should be browned and cooked through, vegetables should be soft and slightly browned. Sprinkle with fresh rosemary and thyme, serve with rice or a side salad and enjoy! This is the perfect recipe for meal prep - serve with rice or quinoa and pack for lunch/dinner for the rest of your week! Looks so good! And that dijon sauce sounds perfect. Pinning! 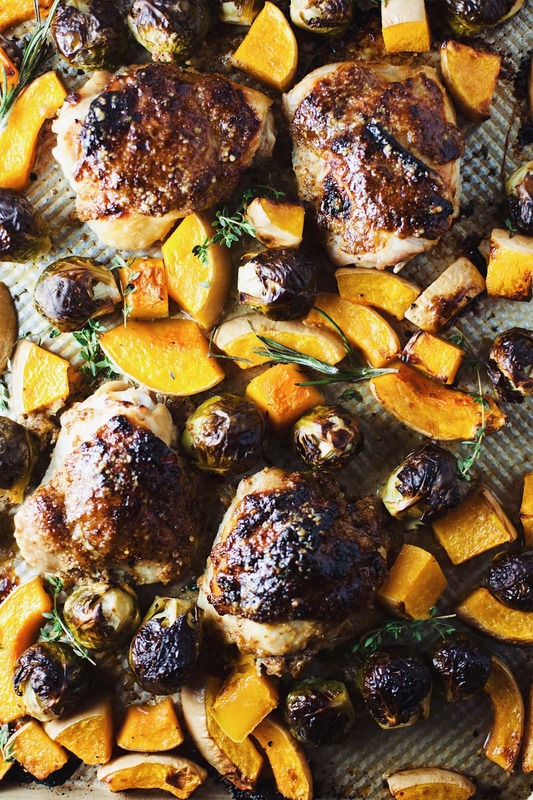 Love sheet pan dinners, and all the flavours in this recipe – its a perfect fall dinner. Thanks, Courtney! I totally agree! 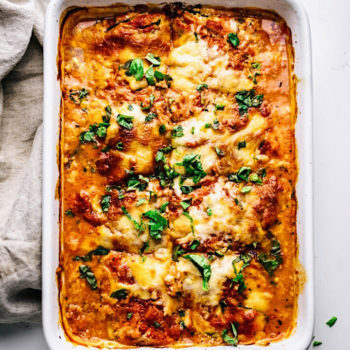 This recipe makes me excited for autumn! Looks so good! One of the things I enjoy doing when going to a recipe is looking at several things, how easy it? Check, looks easy enough. What are the ingredients? Check, all ingredients our family will enjoy. Do the comments back it up? It looks as though they do. I will have to put this on my New recipes to try list. I will come back and let you know how the recipe turns out. Yes! So easy and yummy. Thanks Julia!